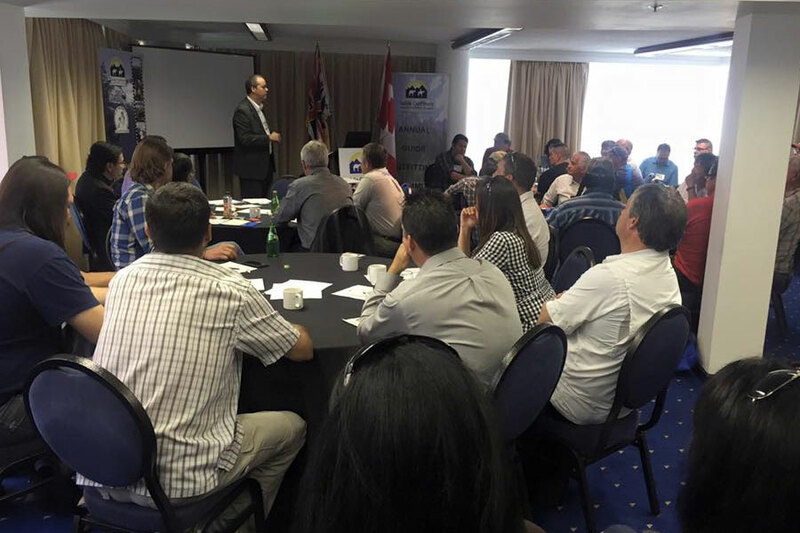 On June 23, 2015, the Guide Outfitters Association of British Columbia (GOABC) hosted their first summit with First Nations on guide outfitting and the economic opportunities within the guide outfitting industry. GOABC was pleased to welcome 40 First Nations Chiefs and their designates to the workshop. “Guiding has been a way of life for the Tahltan and continues to be a key component in keeping our culture and land-based knowledge intact. We see continued opportunities in the guide outfitting industry for our people,” says Rick McLean, former Tahltan Chief and guide outfitter. Seventeen Nations own guide territories and that number is growing. The Nisga’a Lisims Government is the most recent First Nations to invest in the industry. “The Nisga’a are excited to begin Nisga’a Guide Outfitting and appreciates GOABC’s initiative to encourage employment and investment opportunities for First Nations in the guide outfitting industry,” says Harry Nyce Jr., NGOLP Director. “The guide outfitting industry employs approximately 2,000 people in rural BC and an increasing number of First Nations. There are great opportunities for more participation by First Nations in the guide outfitting industry,” says DeLuca. GOABC looks forward to collaborating with First Nations on more wildlife and guide outfitting opportunities in the future. We would like to thank all of the attendees for their participation.